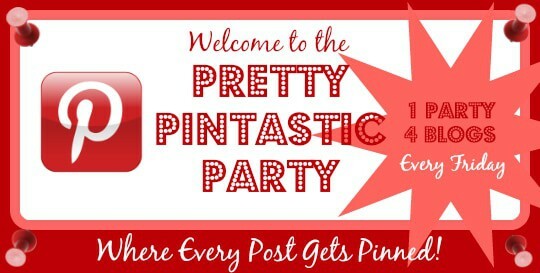 I am happy once again to be co-hosting this Pintastic party! Check out this super cute DIY Ruffled Bandana Halter Top! These would be so cute on any little girl! I always like this party, but these are some especially great features this time around! Thanks ladies for featuring our lime bars! We appreciate it and can’t wait to link up this week! I saw that Ruth featured on of my yogurt bar posts this week. Yea! Isn’t that right! The recipes are always great at Pintastic Party! So many great links! Can’t wait to check them all out! Hi Amy, thanks for stopping by. Hope you will link up! So glad to see you co-hosting again, Shirley!